How energy is passed through living things can be described as a food chain. Journey through a food chain, from primary producers at the bottom to tertiary consumers at the top. A 'food chain' describes how energy derived from the Sun passes between living things. Producers are plants that harness the Sun's energy and convert it to sugars. Primary consumers, or herbivores, feed directly on the plants. 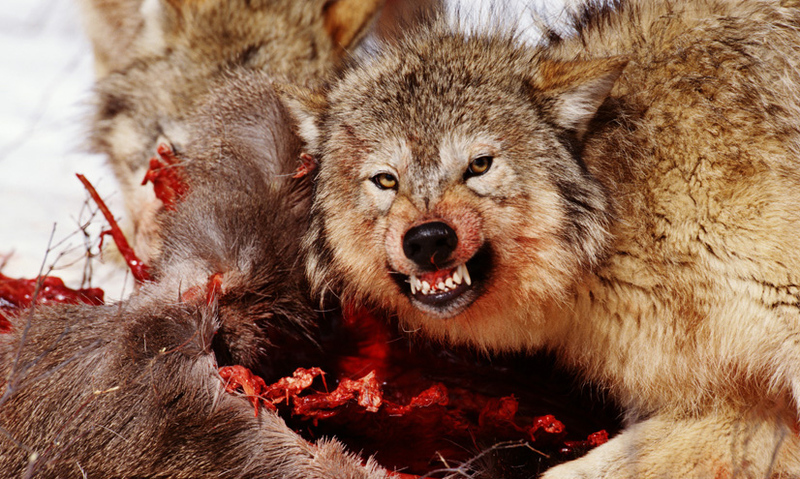 Secondary consumers, or carnivores, feed on other animals. At different stages of the chain, some of the original energy is lost - this is often represented as pyramid of biomass. The ultimate source of all life-supporting energy is the Sun. How this energy is passed through living things can be described as a food chain – which simply states which organisms eat others.